Half Chrome has developed the easiest way to find the right drone for you. We call it the Half Chrome Drone Cipher™. This is a one-of-a-kind application to help you weed through the 100s of drones out there with just a few simple questions. 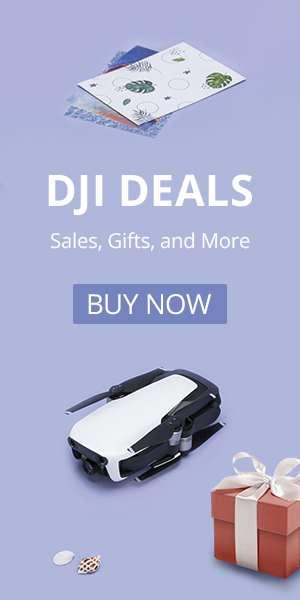 It takes just about 1 minute to complete and at the end, you will know the right drone for you. Buying a drone isn’t a one-size-fits-all thing, which is why we developed the Cipher. You can get started by clicking here or scrolling down to the bottom of the article. If you’d like to learn more about drones and how to choose the right one we have a few other resources available for you. The Drone Cipher was developed after testing, flying and researching tons of drones. We have also put a lot of that work into articles that you can read to help you decide. Each month we look at the top drones on the market for different purposes and edit our Best Drones Now post. A lot of the drones that appear in the Drone Cipher also appear in our Best Drones Now article. 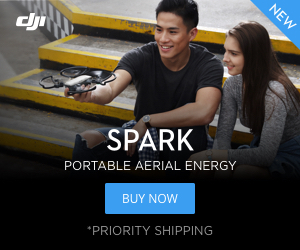 We know that when you start looking for a drone that money matters. The cost of a drone might be the most important thing, so we also have broken down the top drones by budget. You don’t have to spend a fortune to get an awesome drone. In fact, some of our favorite drones can be found for less than $25. Our comparison articles let you look at drones by price and see which one fits your lifestyle and budget. Check out our drone comparison articles below. Are you ready to try our Half Chrome Drone Cipher™ yet? Try the link here if the embedded Cipher below doesn’t work for you. Pingback: Is the MJX Bugs 3 brushless quad the fastest bug in the sky?